I am in a silly mood today, so thought I would find some silly things to make. 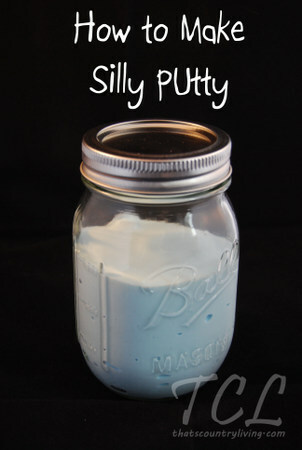 When you look up silly you get silly putty. Here is a recipe to make your own by That’s Country Living. 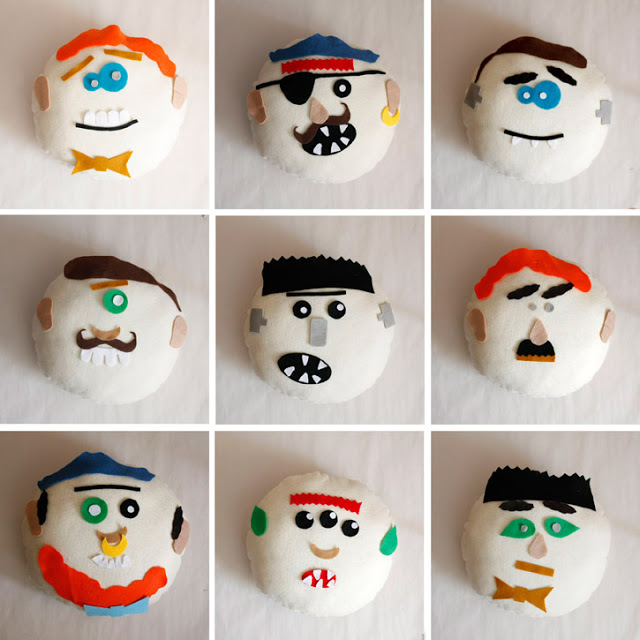 Then make a silly magnet face picture following the instructions at I Heart Nap Time. 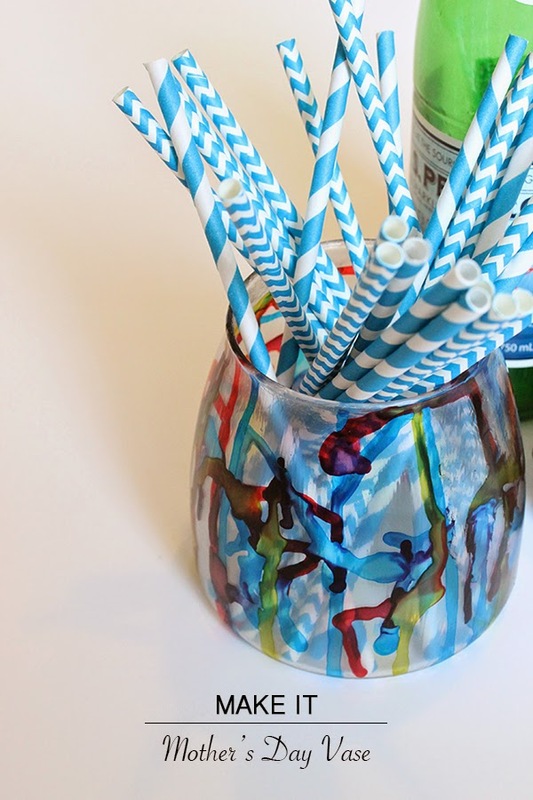 I like this pretty vase from A Hammer & Heals. Alcohol inks and mod podge is all you need. 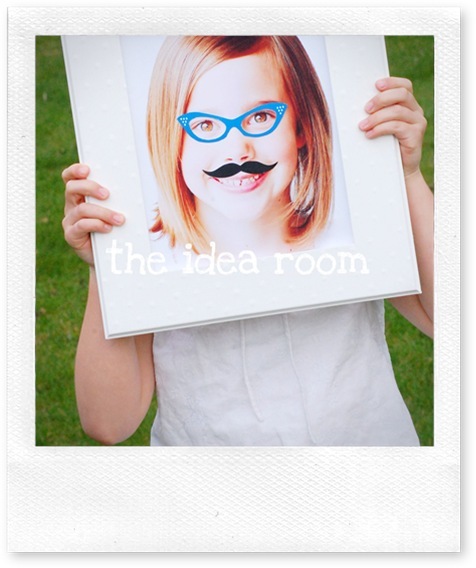 Here are a couple of fun craft ideas for around the house. 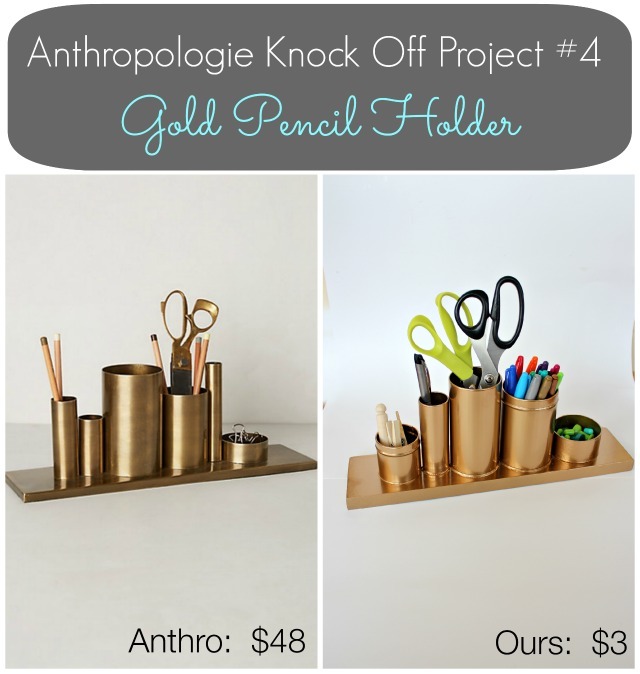 This is a great Anthropologie knock-off from View from the Frig. 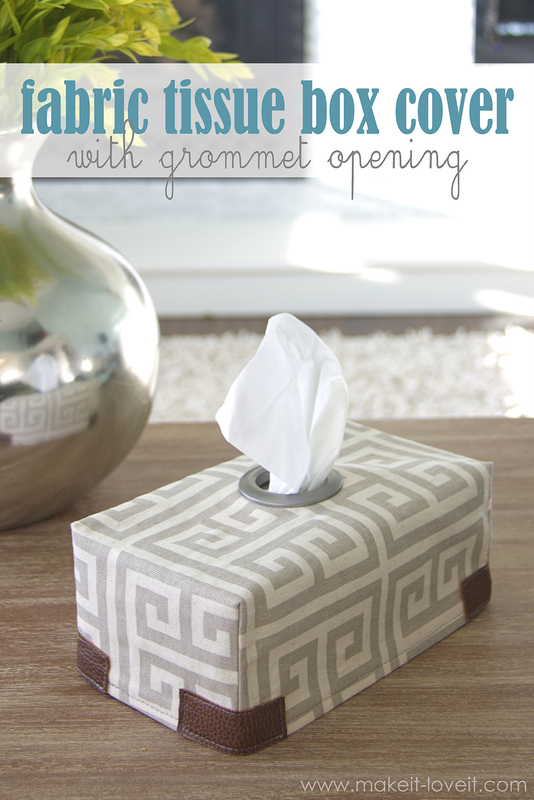 I love great big grommets and those wonderful crafters who come up with great ideas on how to use them. This one is from Make It Love It. 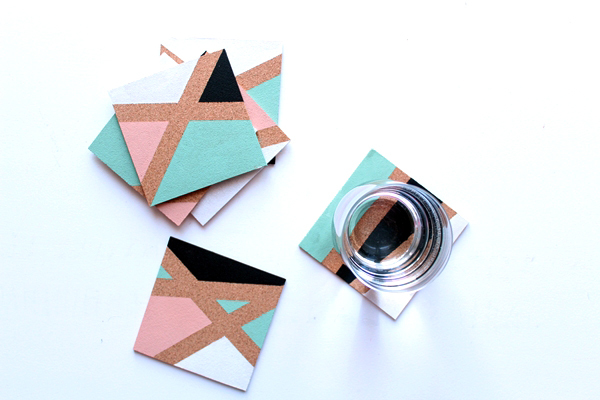 Check out these cork coasters from Craft & DIY. 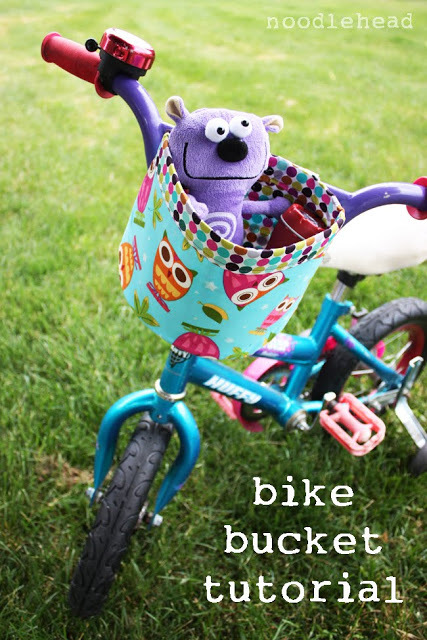 Love this fabric basket for the bike from Noodlehead. 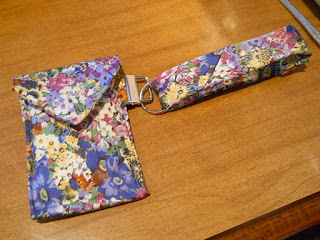 Here is a tutorial for a cute little wristlet made from a necktie at Lit Geek Studio. There are several things I like about this wristlet from Wear the Canvas. 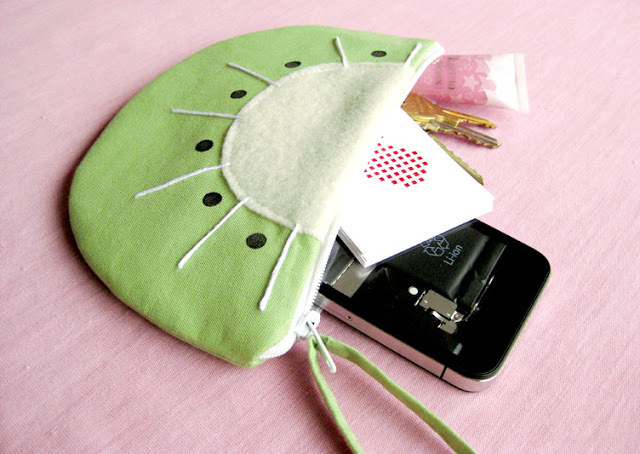 It is super cute, easy to make and closed with a zipper. Zippers make me feel more secure than Velcro or a simple button. I would probably sew the wrist strap into the seam. And if you want to travel light add a pet tag to your shoelace or key chain. 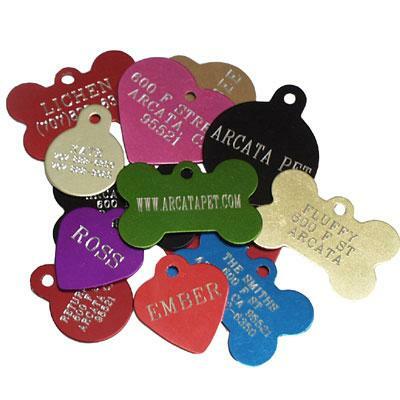 Most pet stores have a machine where you can make a tags fast, easy and cheap. So have a fun and safe summer. During the summer I would rather wear a summer dress than shorts. I find it more attractive on this body that is far from perfect and they are comfortable. Here is a cute dress from Elle Apparel. Very easy to sew, great if you have a serger. And as you make the pattern from a garment you all ready wear it should fit really well. Off to the sewing room I go. 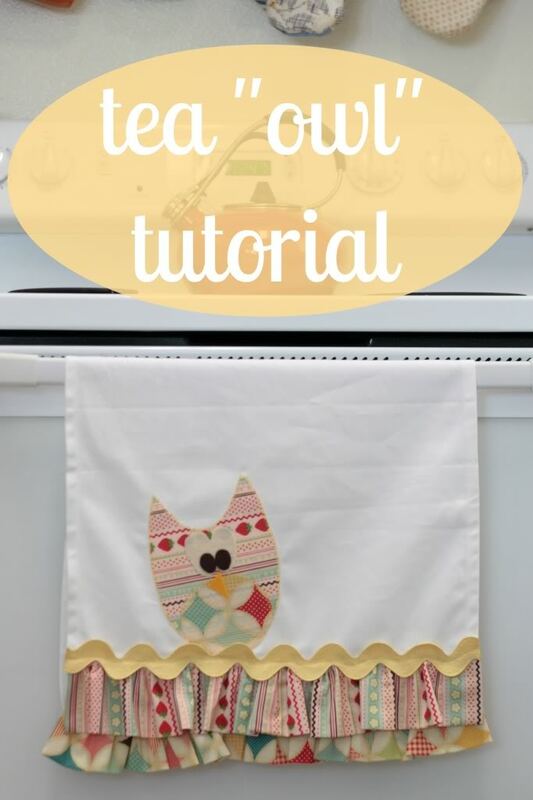 Here is a cute tea “owl” tutorial from Sew Caroline. 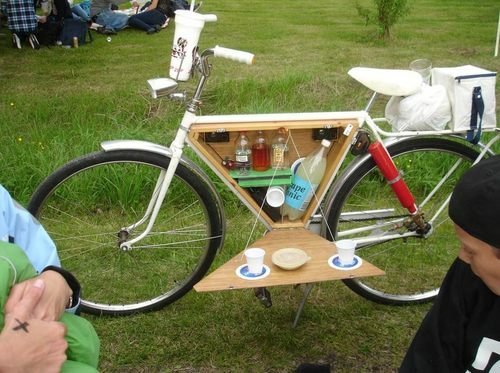 You could have “sew” much fun with this. Bee In My Bonnet has some great quilt patterns. She has a tutorial for her 12″ Dresden block. 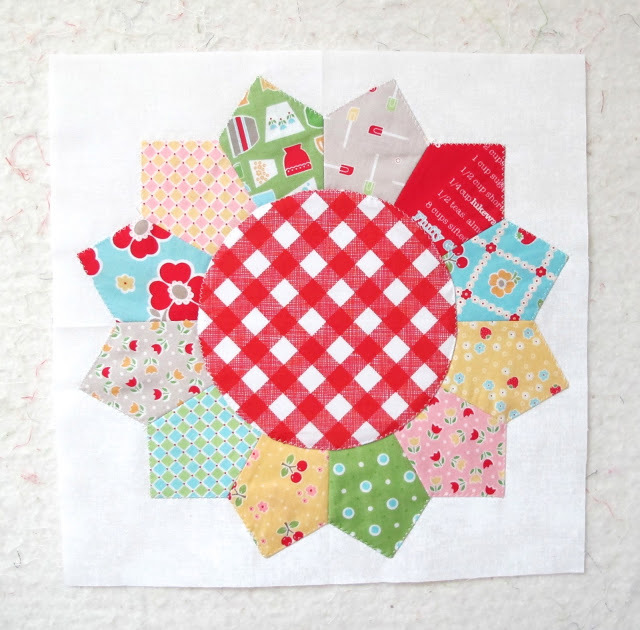 I love the colors and fabrics she chose for her block. It would be fun to do a couple for a wall hanging in my kitchen. What do you think?